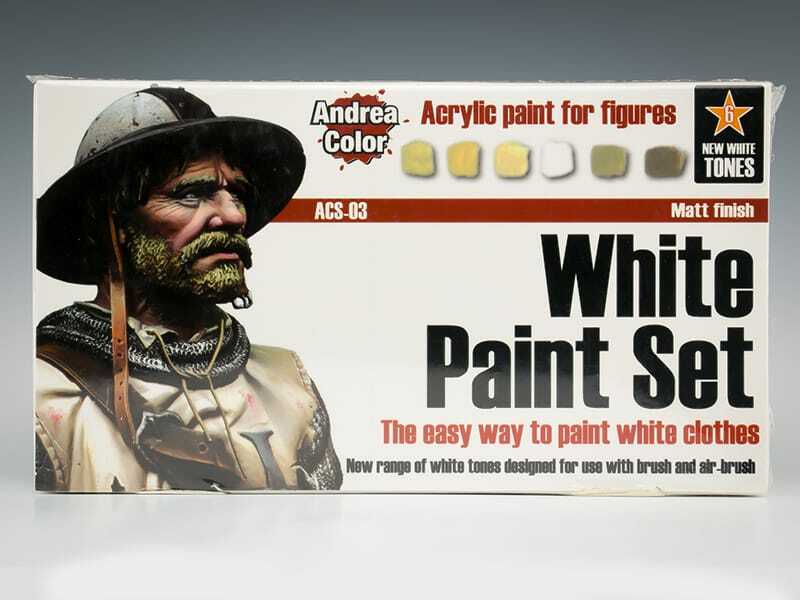 A great set of 6 bottles of White Tone Paint. 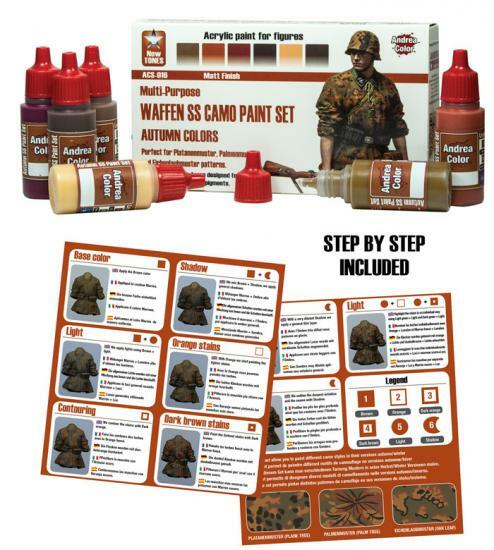 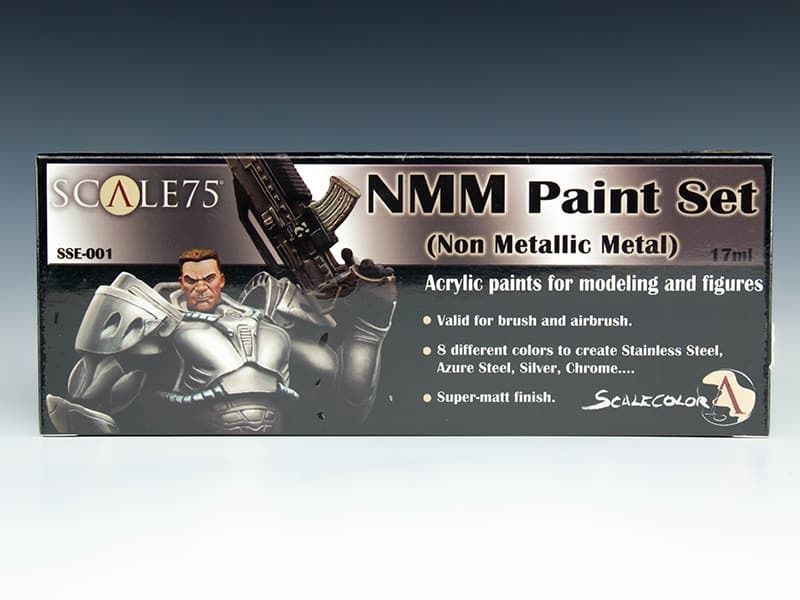 For the expert and the beginner – Andrea Miniatures Acrylic Paint Sets feature 6 Tones of a color that allows for detailed shading and Highlighting. 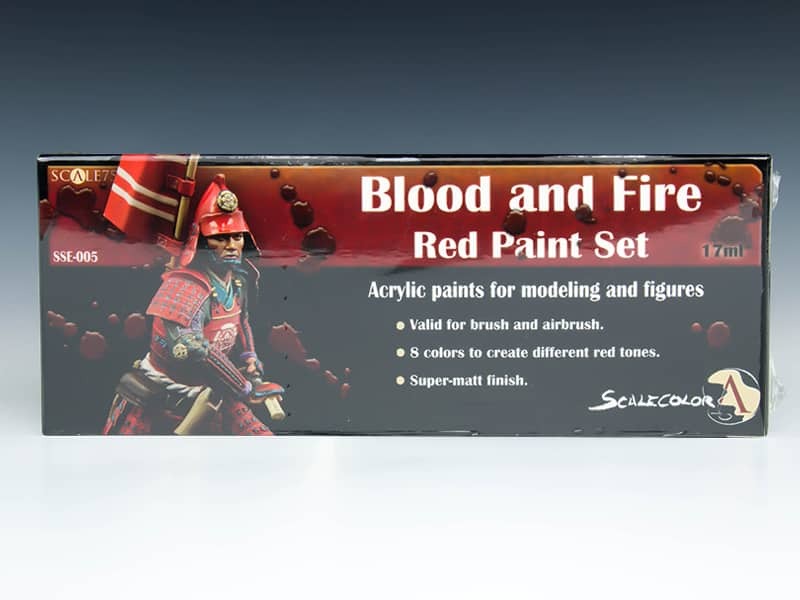 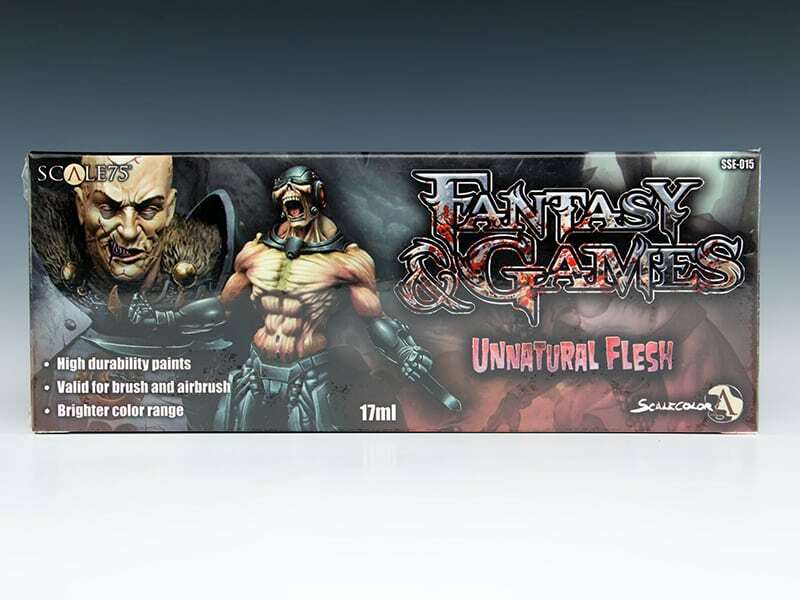 With this pack and the step by step leaflet included, you will be able to paint your figures without worrying about mixing complex tones and values. 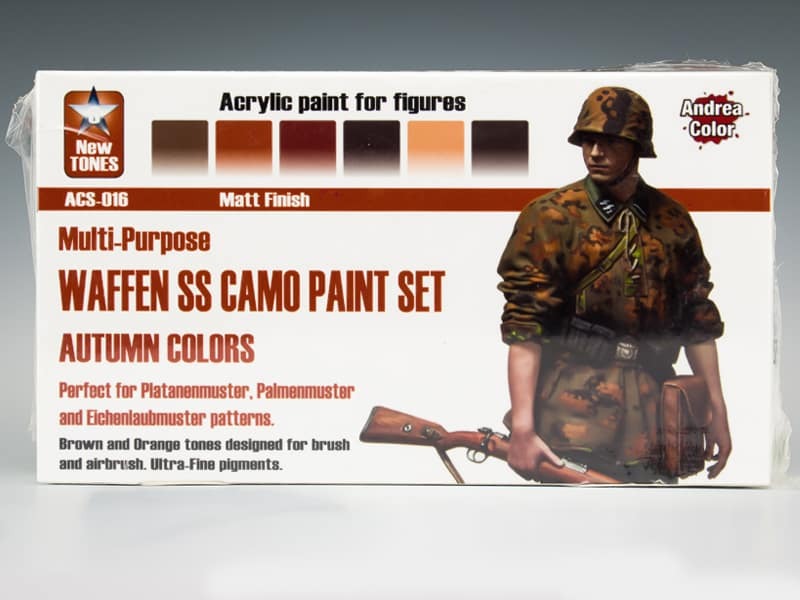 Perfect for Historical, Fantasy and Sci-Fi painters and gamers.